At Northmost, user experience is at the core of everything we do. We create engaging digital brand experiences through an informed, collaborative and simplistic process that puts the customer first. We partner with businesses who are innovative and user focused, and seek a more flexible and personable approach than a big agency can provide. Northmost love to work with clients that inspire and influence change through their efforts to advocate for community and the environment. Northmost partnered with Bangarra Dance Theatre on their soon to be released content hub which will immerse users in hundreds of rich content experiences spanning the company's last 30 years. 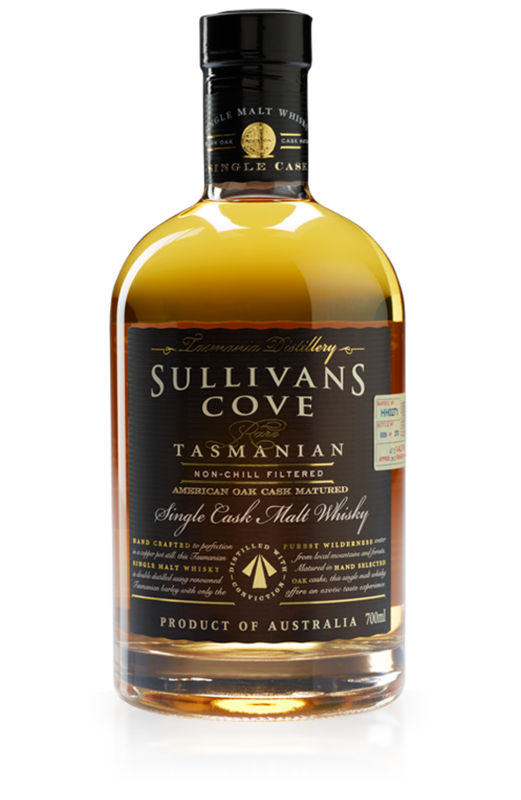 Sullivans Cove needed a website that could communicate their premium status on the world whisky stage. Northmost created an engaging user experience with educational content, new digital brands for each product and a custom shop that ensured a smooth conversion process across devices. 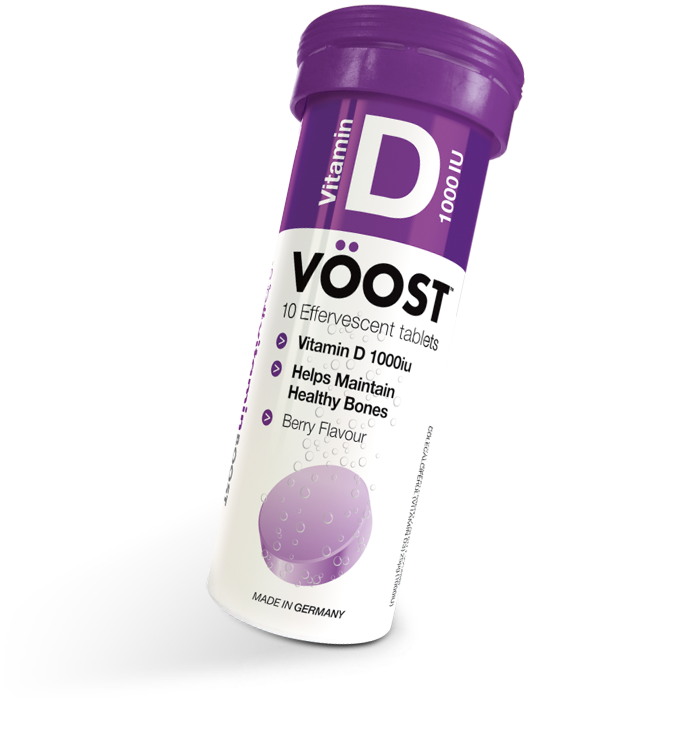 Northmost created a full digital brand extension for VÖOST Vitamins Australia and UK, building on their bright and colourful packaging. The new website needed to bring the energy and excitement of VÖOST's range, whilst educating customers on their unique product offering. We helped favourite Australian brand TOM Organic relaunch their digital presence with a more compelling user experience and custom shopify storefront and custom subscription service. A new digital first product that connects sales people with start-up businesses. A user centric weather experience that visually communicated a 5 year plan and roadmap. We use open source technologies to ensure full flexibility in the solution. Our focus in development is not just to create the best website for your customers, but the easiest CMS for your team to manage. With over 15 year of design and UX experience in large agencies, Beth has worked on many high profile digital experiences. 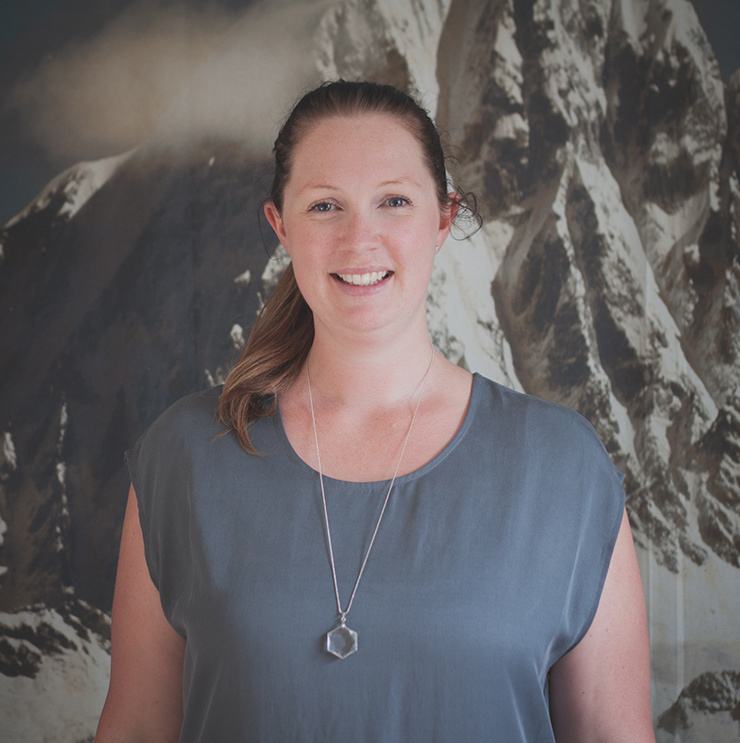 Beth’s knowledge and expertise in creating simple, intuitive and engaging websites has seen her work on a variety clients in FMCG, Government, Finance and Sport Industries. Beth is passionate about merging great user experience with beautifully executed design. Beth co-founded Northmost to bring a level of expertise to businesses that might otherwise only be available at a large agency. Over the past 14 years, Michael has had extensive experience creating robust technical solutions for his clients. Michael’s focus has always been on melding beautiful user experiences with the right development solution. He is also passionate about creating user focused CMS solutions that provide clients an easy to manage workflow. 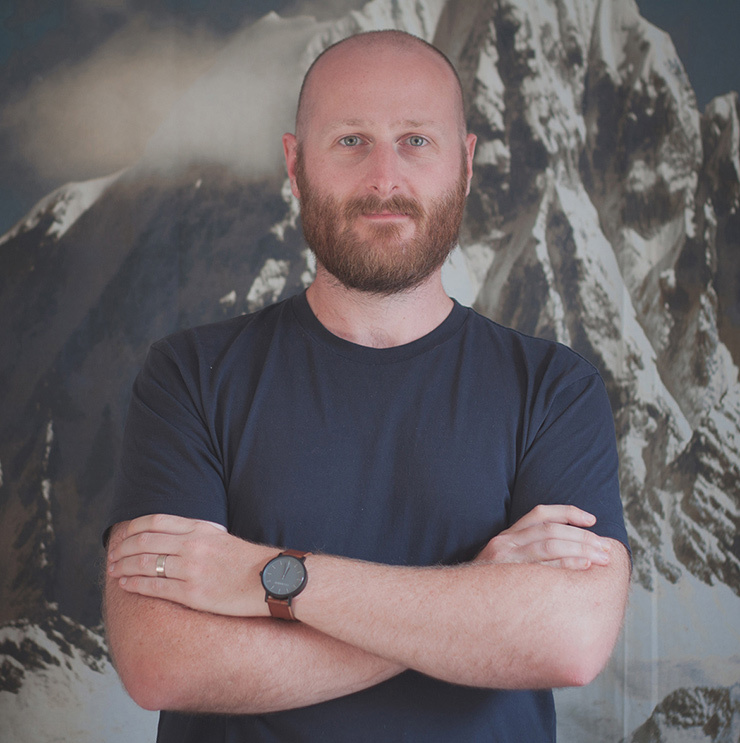 As a platform agnostic developer, Michael focuses on the right technology for each individual project. Love how we do things? Great! We do too. Let’s grab a coffee (or a tea, hot chocolate what ever takes your fancy) and talk about your next project. Our shout. Northmost are proud to donate 2.5% of revenue to charity as well as 1% of every project budget to offsetting carbon with Greenfleet Australia.